Omaha's Newest Lounge and Patio Opens, The Rockbrook Villagers Rejoice! Colorado’s Renegade Brewing Company is launching their brand in Omaha this week. They will be celebrating with Benson First Fridays. 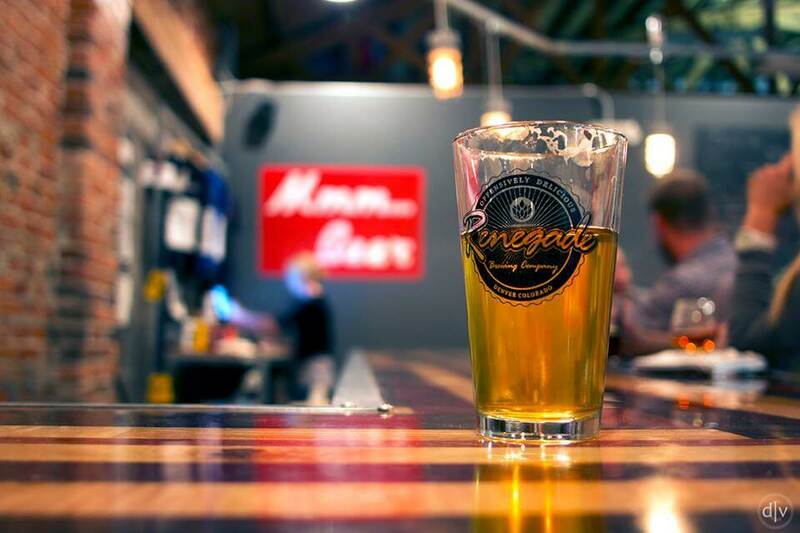 The event begins at 5pm at Beercade where Renegade representatives will hand out punch cards to start the evening and continues at St. Andrew’s at 6pm, Reverb at 7, Jake’s at 8, Krug park at 9, and 1912 at 10. You will receive a punch on your card for each bar you purchase a Renegade beer at. At the end of the night, your full punch card can be redeemed for prizes! Prizes for drinking beer? This sounds like the start of a beautiful weekend! Corkscrew Wine and Cheese is now open in Rockbrook Village. The lounge and patio serves a menu of snacks and cheeses and the retail store offers a selection of over 700 wines to take home. Hosting a party or evening in? Corkscrew offers catering for large and small groups. Appetizers and Hors D’ oeuvres such as smoked salmon and poached shrimp or beef tenderloin crustini with horseradish sauce and bleu cheese are available for any occasion. Check out their menu at http://www.corkscrewwineandcheese.com/lounge and let them do all of the work for your next gathering! Old Chicago at 11th and Harney and The Craftwork Foundation are teaming up to feed 1100 families this Easter. The 16th annual Spring Gathering will cater to struggling families in Omaha with a baked chicken and stuffing supper. The event will offer families a free meal, dessert, healthy snacks, free toiletries, fun crafts for little ones, and souvenir family photos with the Easter Bunny. Families are connected to the event through The Siena Francis House, Stephens Center, Micah House, Open Door Mission, The Shelter, Salvation Army, Safe Haven Community Center, and Catholic Charities.